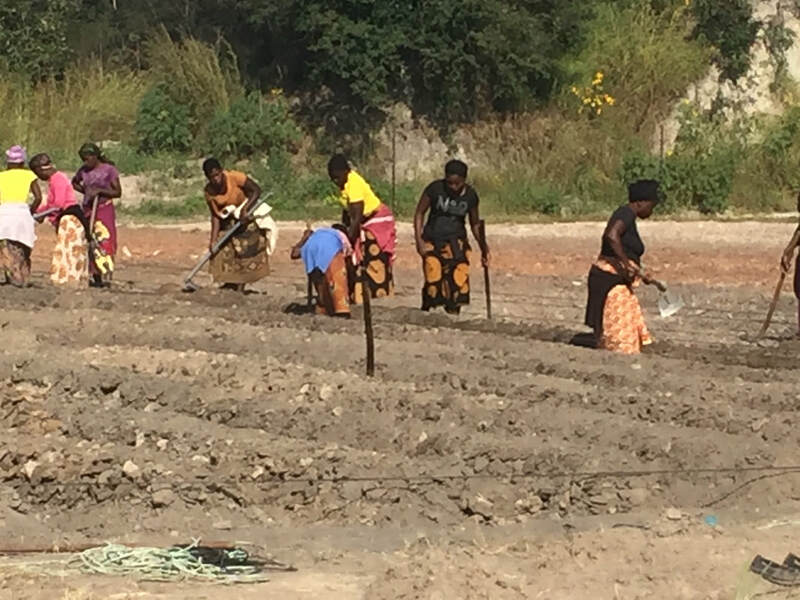 Ben and his wife Emily recently traveled to Zambia, Africa, to offer their expertise in electrical and irrigation systems, and farm management. 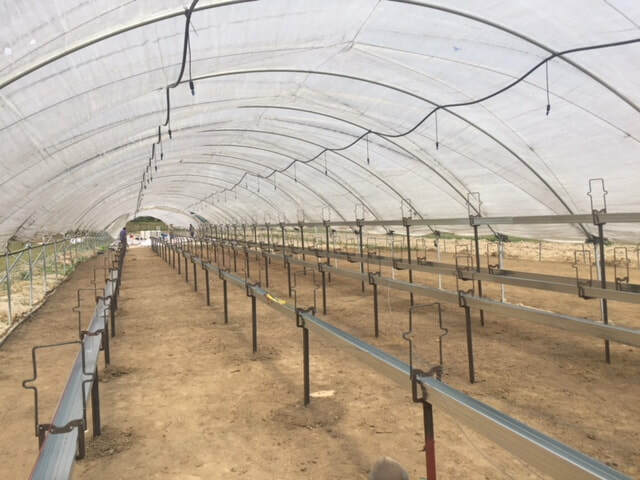 Working with Ukrainian contractors Anton and Vitali, they built a hydroponics test site to grow and supply strawberries to the Lifesong Orphanage. 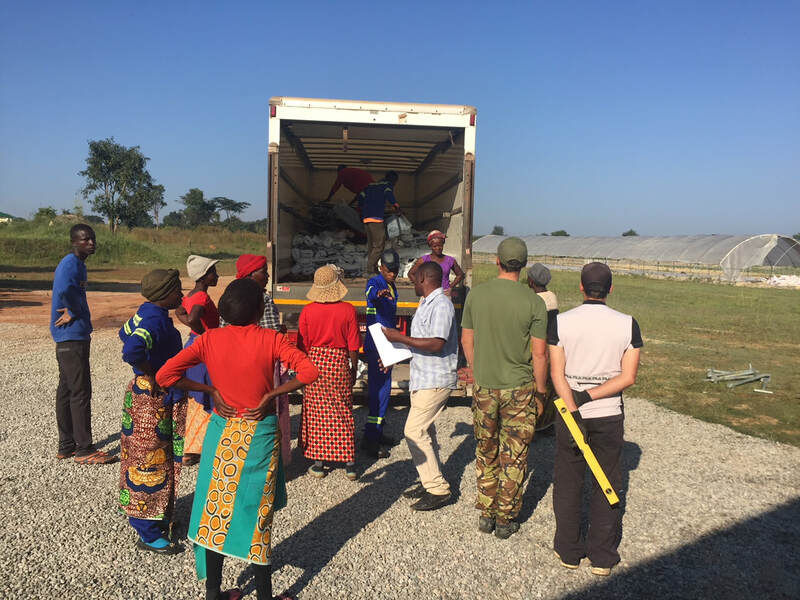 Working in Africa is not an easy task, but the Zambian people embraced the project and the endeavor proved to be very successful. Within a few months the harvest began producing over eighty boxes of strawberries every three days.